As per the authority of vedic shastras, Dipawali is said to be the only festival on which Devi Mahalakshmi comes to this mortal world to shower her immortal blessings on everyone, but only a few of them are the lucky ones who receive her favour when she sits at their house only. The house which is completely clean, pure, illuminated and has pious people living into it has been said as the only preference of mother lakshmi. And she is lulled by the devotion of her dear devotees who offer her various types of prayers and worship her with the best of their capacity. Since people are unaware of the way of worshipping of Mother goddess, most of them remain aloof from her blessings and thereby, must seek some refuge of a proper acharya who shall be their guide and perform puja for them so that she can bless the house. Diwali, a festival associated with wealth and prosperity, is celebrated throughout the country. We celebrate this festival as Lord Rama returned to his kingdom after defeating Ravana and conquering Ayodhya. 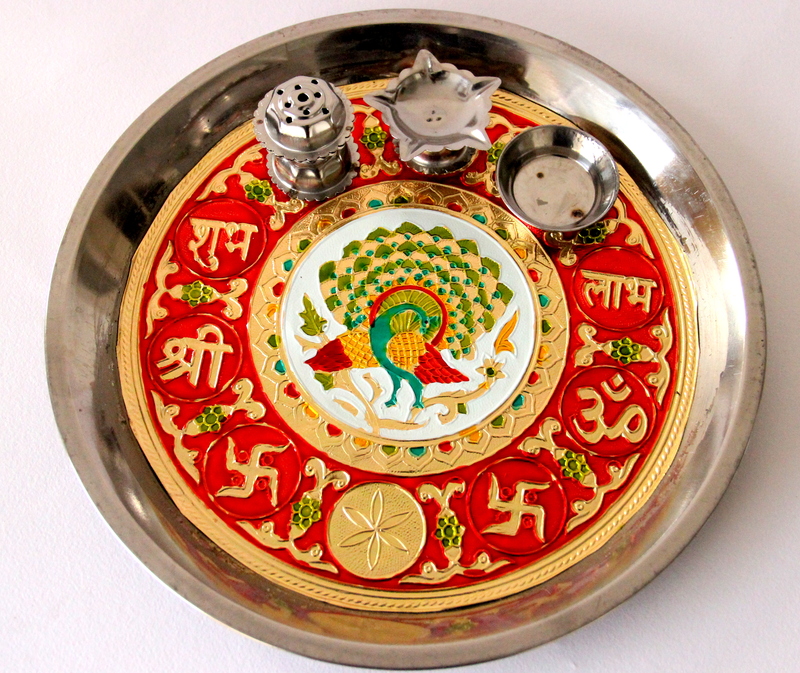 It is a popular belief that it is the celebration of the marriage of Lakshmi with Lord Vishnu. Diwali puja is conducted to worship Goddess Lakshmi, the goddess of wealth, who is believed to be in her most benevolent mood on this day, fulfilling the wishes of her devotees. Lord Ganesha, the symbol of auspiciousness and wisdom, is also worshiped on this day. 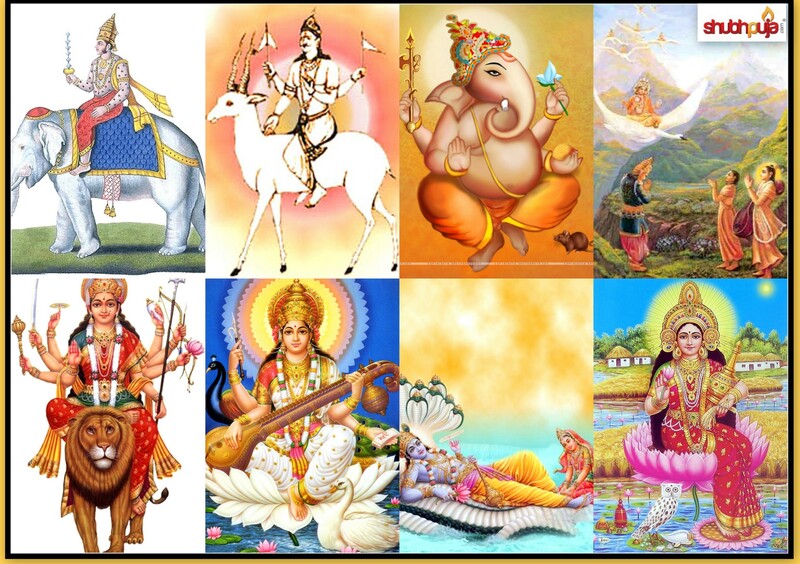 This entry was posted in Puja and tagged dipawali, diwali, Diwali puja, experts, goddess Lakshmi, Goddess Saraswati, Lakshmi, Lord Ganesha, Shubh, Shubh Deepavali, Shubh karya, Shubh puja, shubhpuja, shubhpuja.com, Vishu. This entry was posted in Consultants and tagged astrology, bestow, blessings, book now, consultation, customised puja, customised puja samagri, Deepavali, devotees, dharma, divine, Diwali puja, diwali puja samagri, environment, faith, family, Festival, fortune, Ganesh Lakshmi, Gangajal, goddess Lakshmi, Goddess Saraswati, happiness, have a little faith, health, Hindu, hinduism, list of puja items, Lord Ganesha, online puja samagri, pooja, positivity, puja, puja items online, puja samagri, religion, rituals, Shubh Deepavali, shubhpuja, shubhpuja.com, spiritual market, success, worship. Blessings, wisdom and wealth are the base of any new venture. Today most of the people prefer their own start-up works as it involves no bossy tensions and everything is done as per your wish. But the major factor of a new business is risk and lack of any pillar in your business leads to heavy crisis. Therefore to maintain the continuous success of any work and drive maximum out of it, the gracious blessings of Almighty are always needed apart from other requirements. Before beginning any new work, Ganesh ji is praised to receive his auspicious blessings as he is considered the good luck charm. 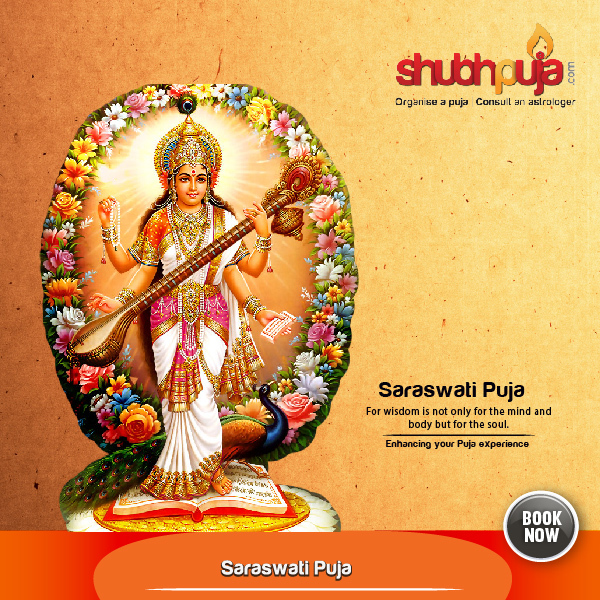 Wealth, fortune and prosperity are related to Goddess Lakshmi whereas Mata Saraswati provides us with knowledge and wisdom. 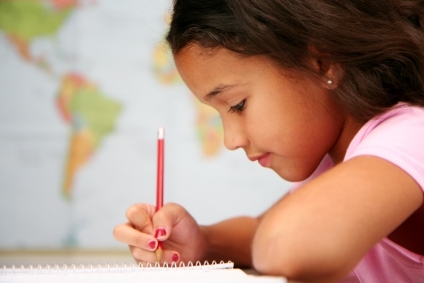 So for achieving success in any work, all these blessings are a must and the lack of any of them will disturb the success. 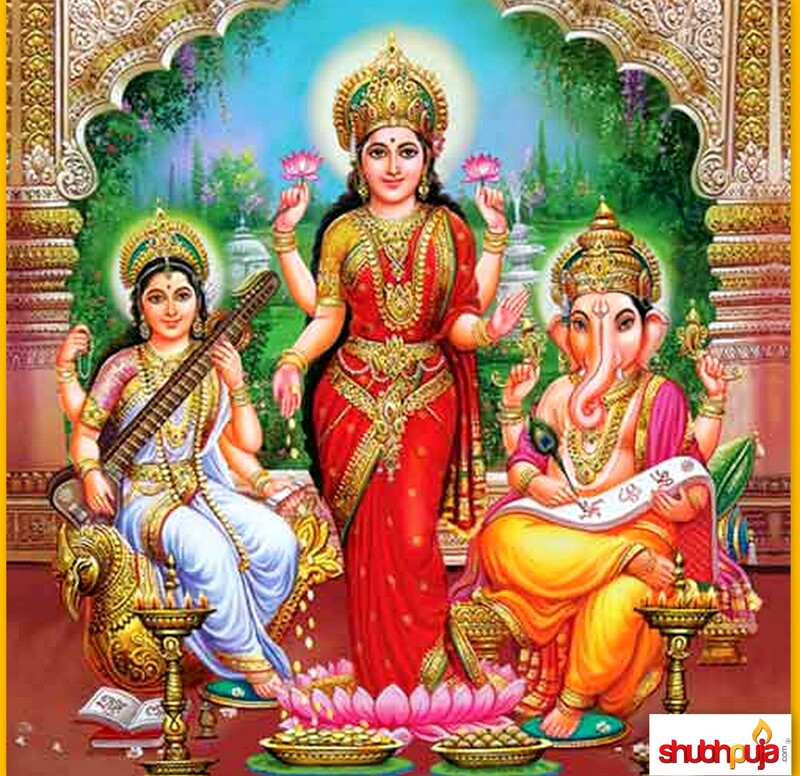 So Ganesh Lakshmi Saraswati puja, all together is a powerful tool to receive immense blessing for your new business and remove any kind of negativity from your way. Hence, if you are determined to achieve great success in your new business and need a life time insurance of prosperity then Shubhpuja is here to help you. 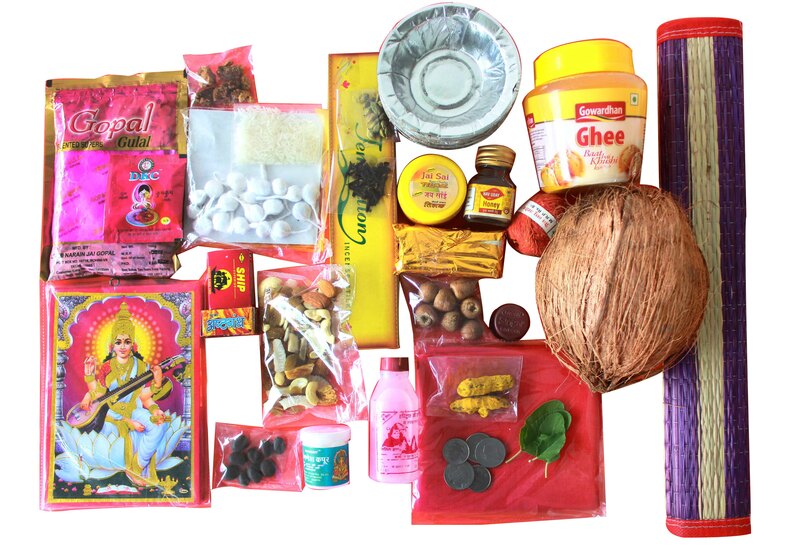 Order your puja package now and ensure your key to success. This puja is a three in one way to seek the blessing of the three Gods and Goddesses together by receiving their blessings. Good luck wishes for your new enterprise, knowledge about your business and strategies along with hard work helps you achieve success in your work and it maintains the continuous growth of prosperity. Every new beginning is complete by the blessings of Almighty and our elders, so this puja is a way to attract success and lead a blessed life. This entry was posted in Puja and tagged almighty, auspicious, bestow, blessed, blessings, book now, business, celebration, charm, crisis, devil, devotee, divine, energy, enlighten, environment, evil, faith, family, Festival, fortune, future, glory, god, Goddess, goddess Lakshmi, Goddess Saraswati, good luck, grace, happiness, have a little faith, health, Hindu, intellectual, Laxmi, lick, Lord Ganesh, Mata, moksh, negative, pooja, positive, problems, prosperity, puja, puja package, salvation, shubhpuja, shubhpuja.com, success, troubles, wealth, wisdom, work, worship.